The Indian Institute of Foreign Trade (IIFT) is a premium public business school founded in the year 1963 under Government of India (Ministry of Commerce and Industry). IIFT was deemed the status of autonomous college in 2002 after which it started conducting its own entrance exam for various courses offered in the Delhi, Kolkata and Dar-e-Salam campus. Prepare for IIFT exam though Eduthrill and experience the thrill of challenging people around the world on IIFT Questions! The Indian Institute of Foreign Trade (IIFT) is a premium public business school founded in the year 1963 under Government of India (Ministry of Commerce and Industry). IIFT was deemed the status of autonomous college in 2002 after which it started conducting its own entrance exam for various courses offered in the Delhi, Kolkata and Dar-e-Salam campus. The main purpose was to help the students get in-depth knowledge of country’s foreign trade and import/export trends. The aim was to set up a B-school to help develop resources who could analyze and disseminate financial data through research and development of new business ethics/practices. The institution believes in grooming the future leaders who could be a carrier of novel ideas and innovative business practices to help the Indian economy step up the international platform. Both private business companies and government sectors have benefitted from the training, development and research-based consultancies provided by the pioneers at IIFT. In an endeavor to prove itself valuable in the recent marketplace, IIFT is constantly upgrading its syllabi and pedagogy and becoming a hot destination for future MBA aspirants. Which film won the 2018 Oscar Award for the “Best Animated Feature Film”? If ‘O’ is the orthocentre of triangle ABC, then what is the sum of ∠A and ∠BOC? Who is the Vice Chairman of the NITI Aayog? Who discovered ‘Pluto’ in the year 1930? 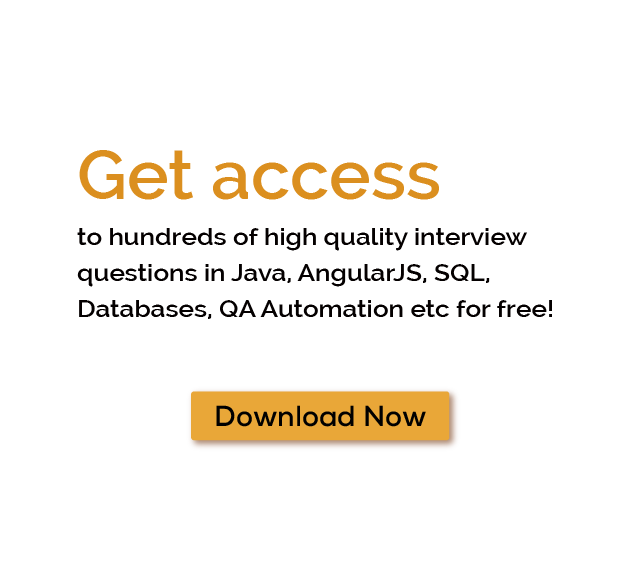 Download more High Quality IIFT Interview Questions! Experience the thrill of challenging people around the world on IIFT Questions! The Indian Institute of Foreign Trade (IIFT) is a premium public business school founded in the year 1963 under Government of India (Ministry of Commerce and Industry). IIFT was deemed the status of autonomous college in 2002 after which it started conducting its own entrance exam for various courses offered at the Delhi, Kolkata and Dar-e-Salam campuses. Q2.When notification for IIFT registration is released? The notification for IIFT registration is usually released in July. Q3. When IIFT is conducted? Though IIFT is generally conducted in November, sometimes it is conducted in October or December too as it was the case in 2017 when it was conducted in December. Q4.When results of IIFT are released? The results of IIFT are usually announced in the last week of December or the first week of January. Q5. What are eligibility criteria for appearing for IIFT? Recognized Bachelor's degree of minimum 3 years' duration in any disciplines with minimum 50% marks [45% in case of the candidates belonging to Scheduled Caste (SC), Scheduled Tribe (ST) and Persons with Disability (PWD) categories. Q6. What is exam pattern of IIFT?